The French company Archos, specializing in designing and manufacturing of tablets, plans to soon start the sales of the Archos 101 XS 2 tablet. The novelty is expected in mid-December just in time for Christmas. 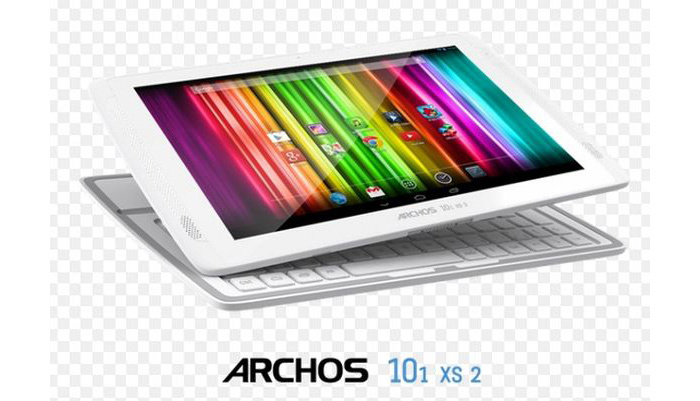 The Archos 101 XS 2 tablet has a 10-inch display that works at 1280 x 800 pixels and offers 2 GB of RAM, 16 GB of internal memory, a microSD card slot (up to 64 GB), rear and front 2 MP cameras, a mini-HDMI port, 3.5-mm audio jacks, Micro USB 2.0, a microphone and a powerful 6800 mAh battery. The device is powered by a quad-core Cortex-A9 processor at 1.6 GHz and Mali 400 graphics and runs Android 4.2 Jelly Bean. 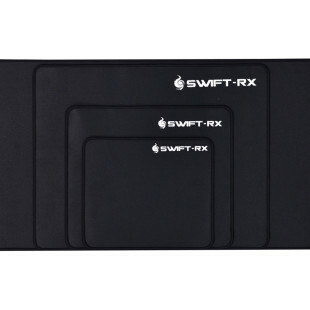 The tablet measures 273 x 169 x 10.1 mm and weighs 636 grams. People who feel more comfortable using a keyboard can attach an optional one that measures 273 x 169 x 5 mm and weighs 200 grams. The tablet itself costs USD 279 but the price of the keyboard is still unknown.